A beautiful trend with an impressive history. Works from China have been dated to the Warring States period (5th–3rd century BC). There have been different styles of stitching, different fabrics & different technique but all appreciated as an artistic expression. I found a few interesting articles to share with you. 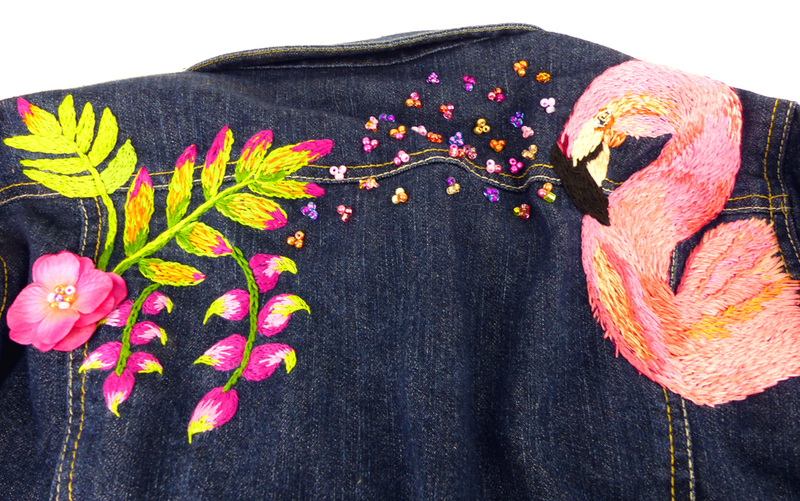 Depending on time, location and materials available, embroidery could be the domain of a few experts or a wide-spread, popular technique. This flexibility led to a variety of works, from the royal to the mundane. 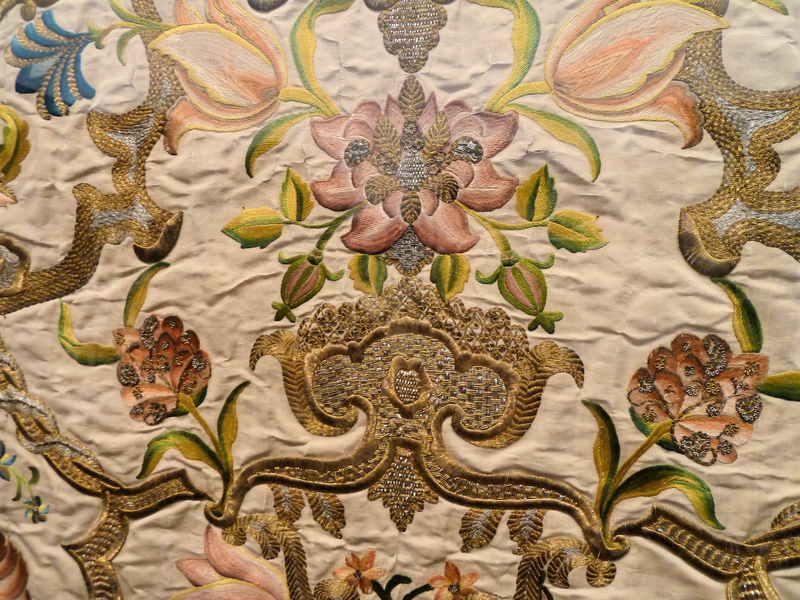 Elaborately embroidered clothing, religious objects, and household items often were seen as a mark of wealth and status, as in the case of Opus Anglicanum, a technique used by professional workshops and guilds in medieval England In 18th century England and its colonies, samplers employing fine silks were produced by the daughters of wealthy families. Embroidery was a skill marking a girl's path into womanhood as well as conveying rank and social standing.